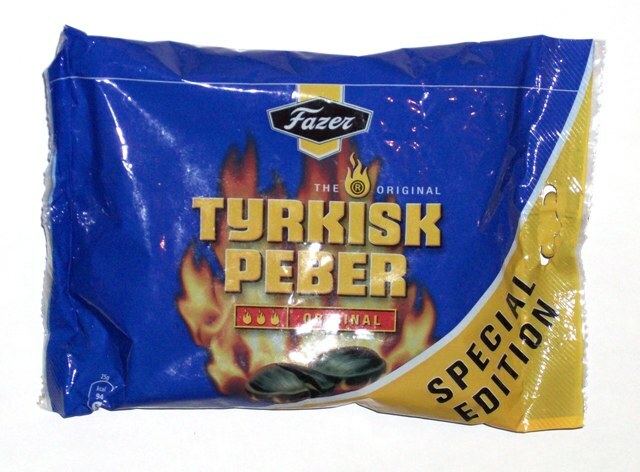 Tyrkisk Peber is a hard, very salty licorice with a delicious spicy taste. These are very addictive! This is a large bag, nearly 3 times the size of the original size.